Dan Kurfirst’s Spheric Sound Unit is an invitation to performer and audience to join together and create an elevated moment. 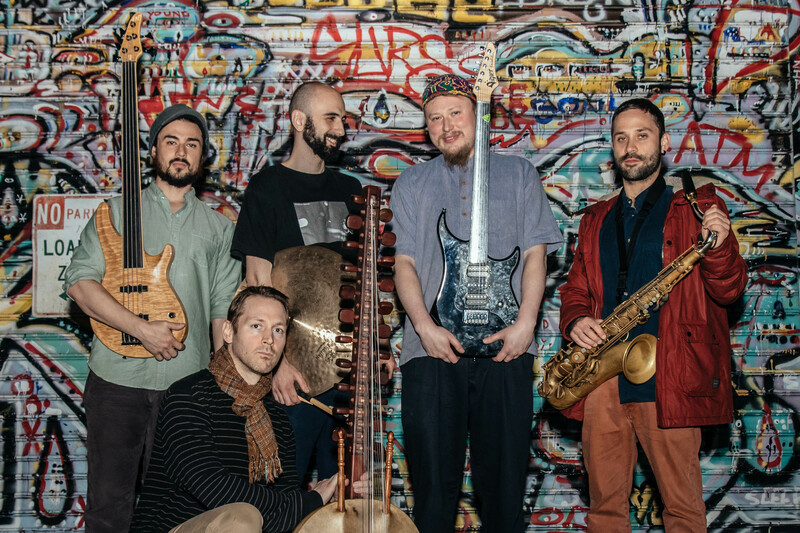 Assembled from the finest musicians in New York’s jazz, world and downtown music scenes, the group challenges the concept of “world” music as only that which is outside of western traditions. The band instead chooses to explore an emerging global music culture which fosters an equal exchange between their backgrounds in jazz improvisation and the music of West Africa, the Indian Subcontinent, and the Middle East. Untempered instruments and danceable rhythmic cycles create unique soundscapes, that bring music to it’s highest purpose – the remembrance of our true nature.